"I'm glad I did a phased returned to work." The Marie Keating Foundation's 'back to work after cancer' resource has been helping those in recovery and in treatment return to work. Since the initiative's launch back in February of this year, the campaign has helped many people to return to employment at their own pace, giving them the support and the advice they need. The resource includes a comprehensive guide for employees and employers providing necessary information and advice on the sensitive topic. 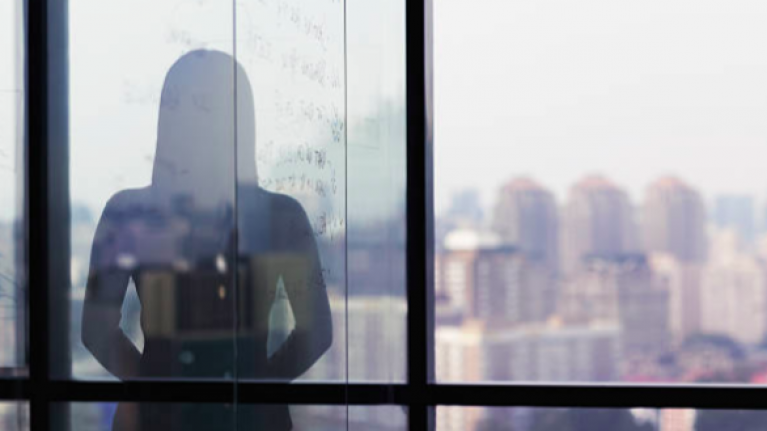 Although cancer recovery tends to be met with feelings of relief, the return to work can often be a daunting and anxiety-inducing experience. The booklet, which can be accessed here, details advice and tips for survivors on how to plan their return to work and how to speak to their employer about the kind of additional support they might need. It includes things like changing responsibilities, phased returns to work, and how to ask for refresher training course should one be needed. Cancer survivor who features in the booklet, Anne Mooney, said that she was glad she did a phased return to work, because she would have been overly tired otherwise. "I think that’s important when anyone is returning to work after cancer," she said. "I would suggest having a good chat with your employer and decide what works both ways. 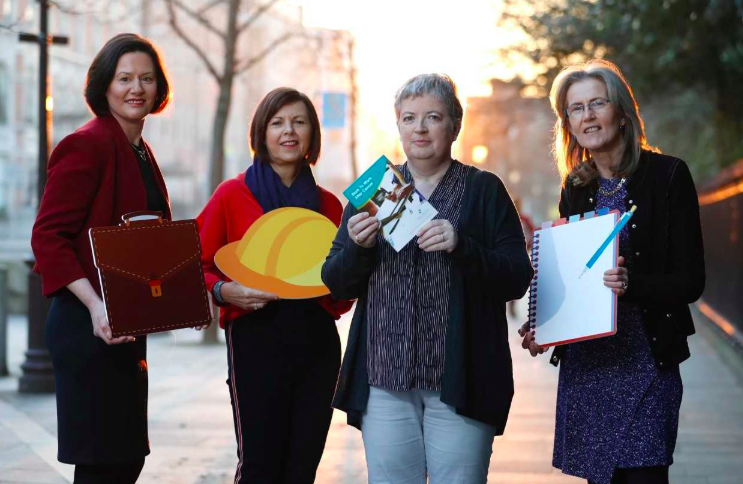 I was delighted to contribute to the booklet, there isn’t enough help or support out there for cancer survivors who are facing a return to work. 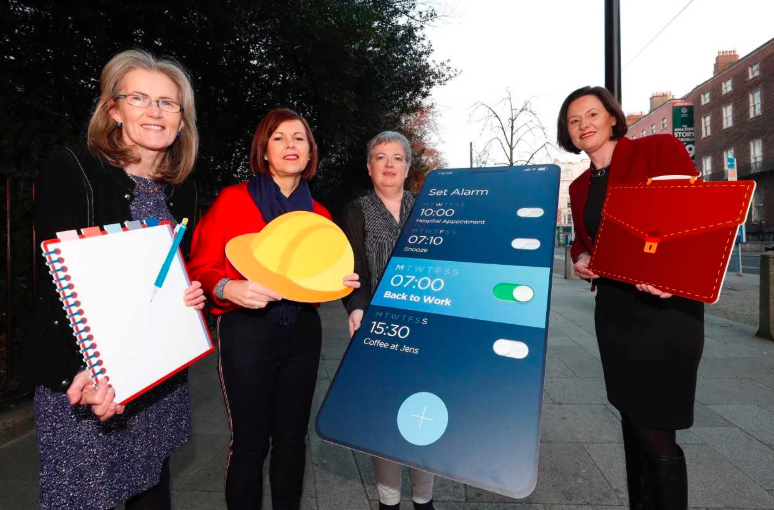 Marie Keating CEO Liz Yeates said that they launched the booklet after realising there was nothing out there to help people who wanted to return to work after cancer. "Going through cancer can knock a person’s confidence and so it is imperative that the survivor and the employer have the right information and advice to ensure that the employee returning to work is supported in the correct way through that transition," she said. back to work after cancer.